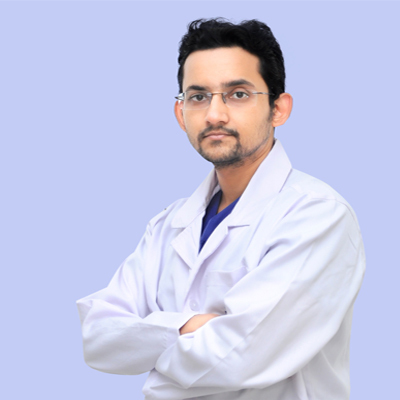 Dr. Rohit R Ranade is a specialised in GynaecologicalSurgery from the prestigious Tata Memorial Centre,Mumbai. Further he has undergone extensive training inGynaecological oncology at Royal Women's Hospital,Melbourne, Australia. 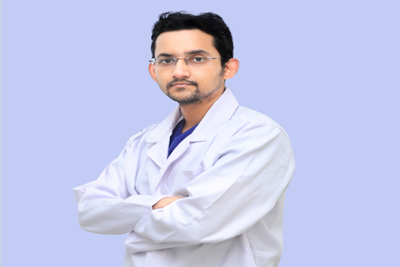 He is also trained in Robotic GynaecOnco Surgery. Has the privilege of being the 2nd person in India to be awardedMCh in Gynaec Oncology a 3 years MCI recognized super specialty course. • Fertility preservation strategies and surgeries in GynecCancers. ©Copyright 2017 Mazumdar Shaw Cancer Center. All rights reserved.